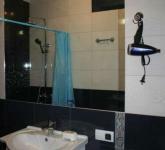 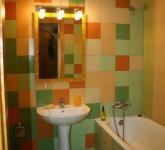 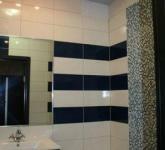 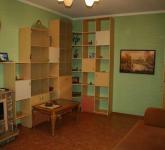 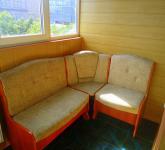 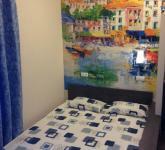 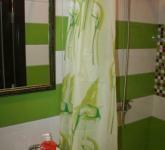 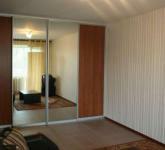 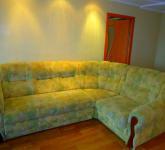 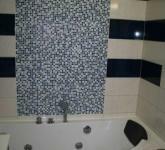 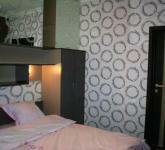 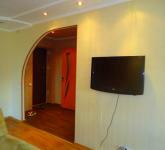 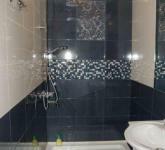 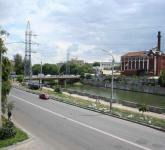 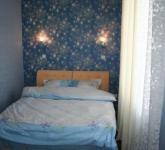 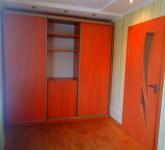 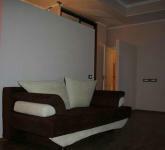 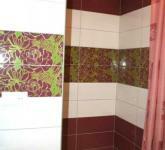 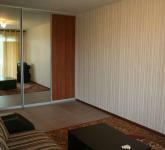 Stylish an fully furnished two room apartment in the center of the city near metro station Universitet. 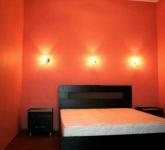 5 minutes walk from central square. 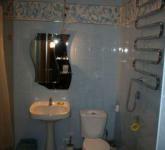 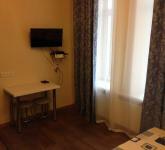 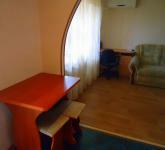 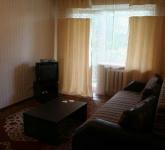 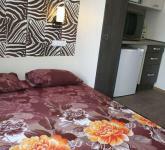 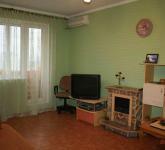 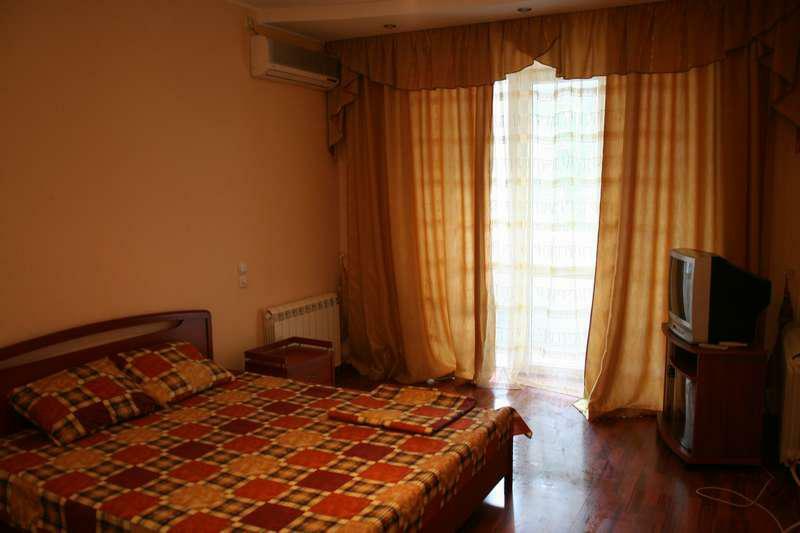 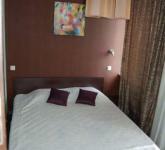 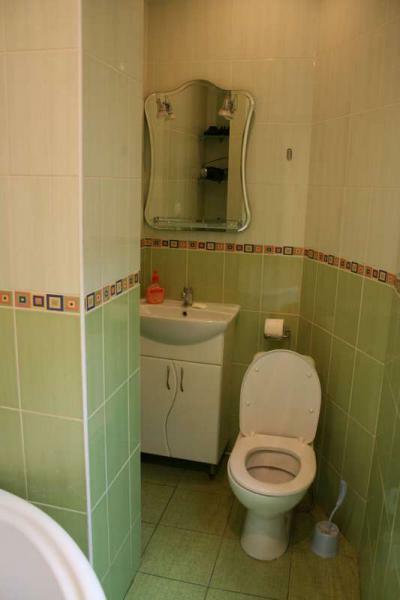 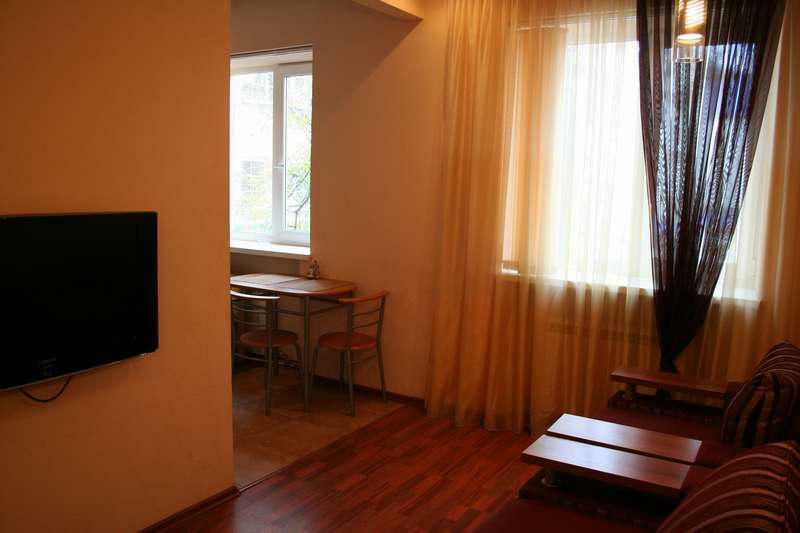 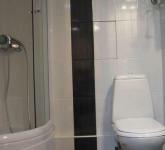 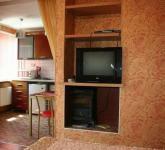 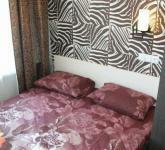 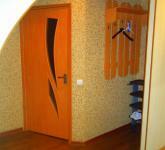 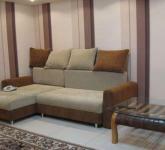 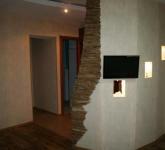 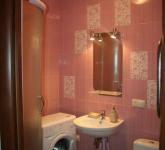 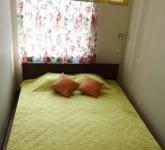 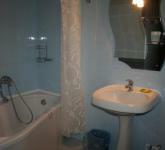 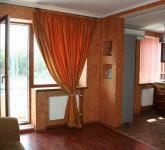 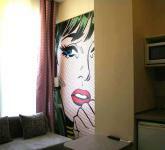 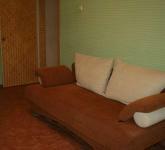 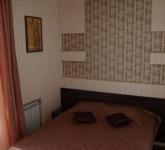 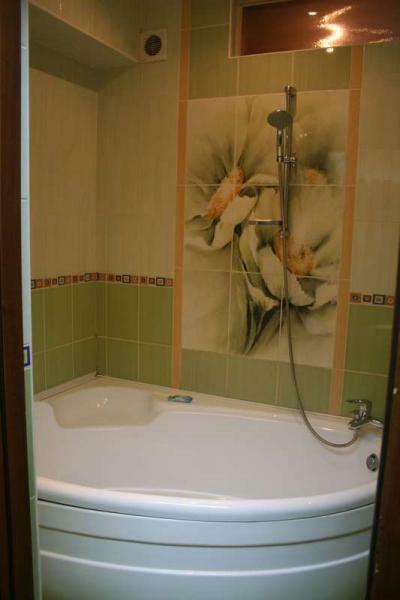 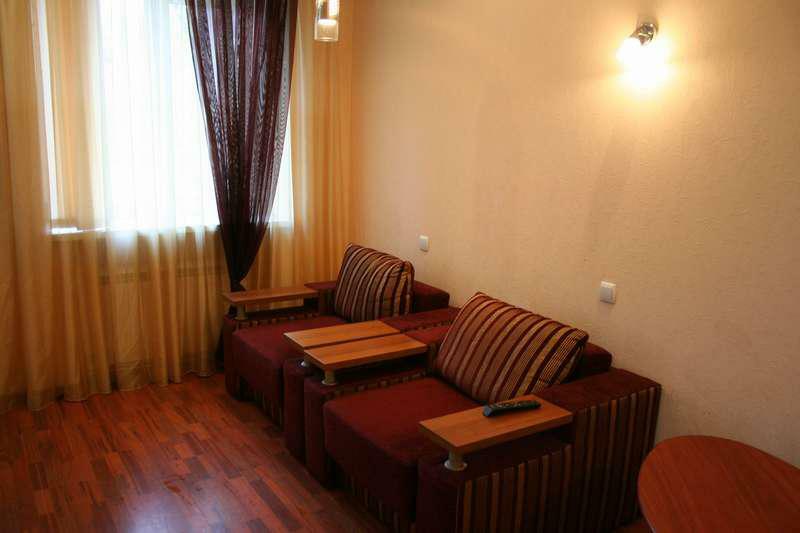 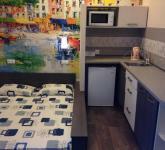 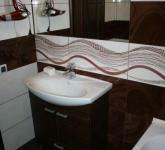 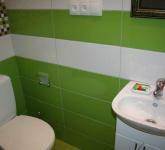 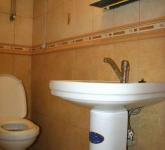 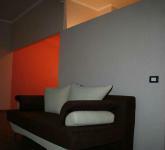 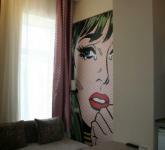 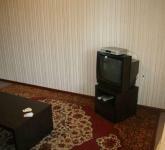 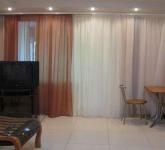 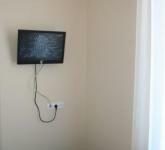 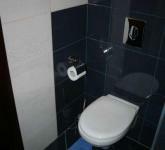 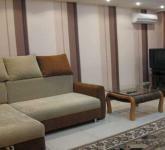 Modern furniture, 2 TV sets with cable TV, air condition, big bath, floor heating. 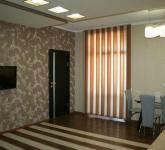 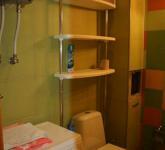 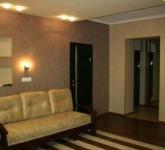 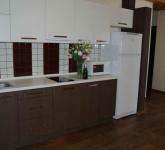 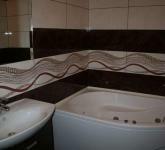 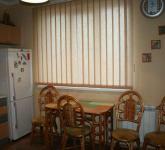 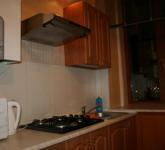 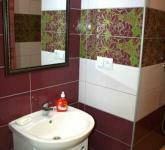 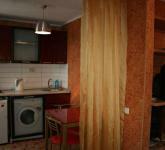 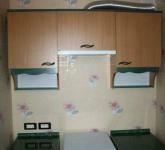 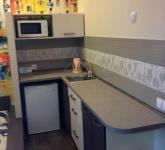 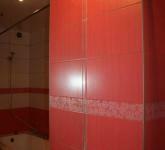 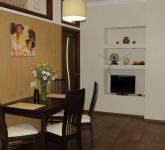 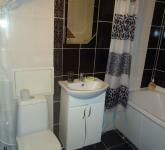 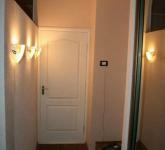 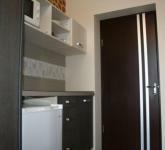 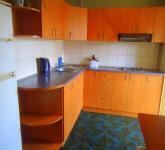 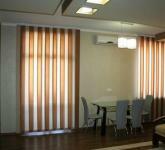 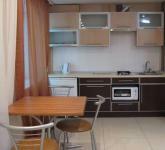 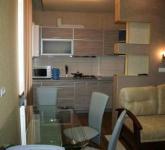 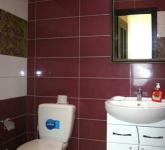 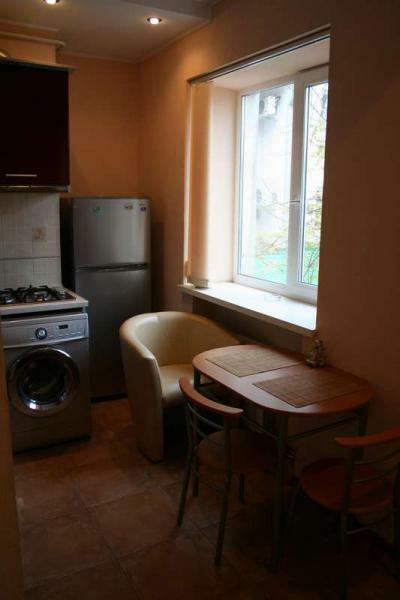 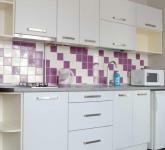 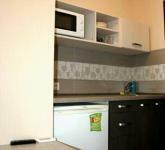 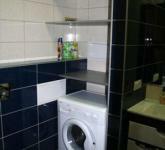 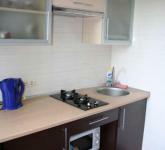 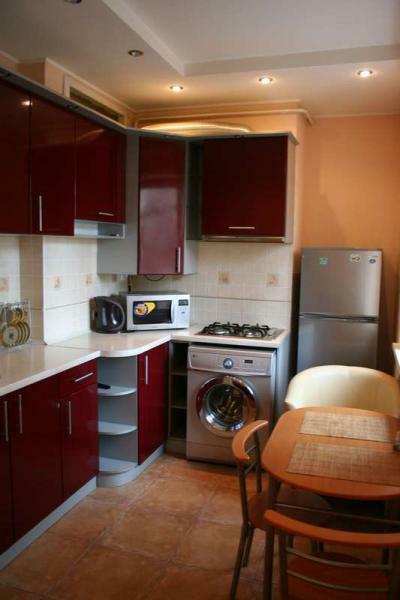 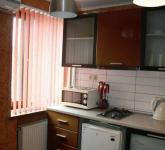 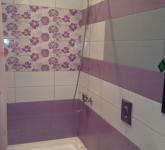 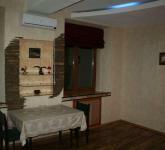 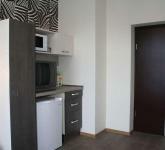 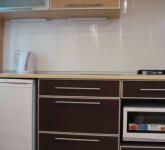 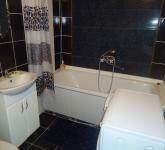 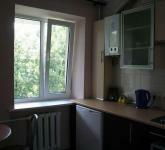 Kitchen equipped with fridge, microwave oven, electric kettle, washing machine.